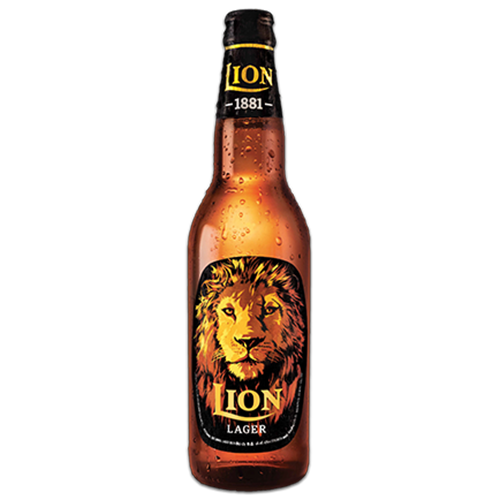 Lion Lager is an imported premium beer from Sri Lanka; The Pearl of the Indian Ocean. 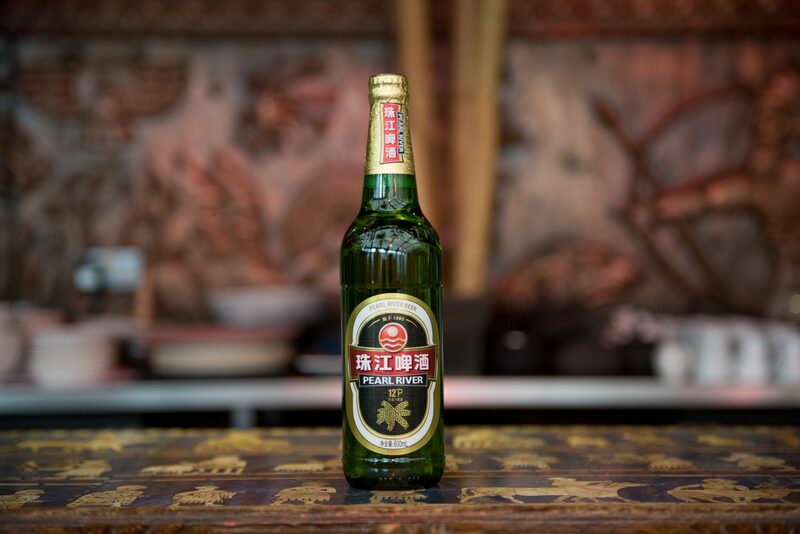 Its slight sweetness and tempered hops make it an authentically refreshing lager, reinforced by its 130 years of heritage. 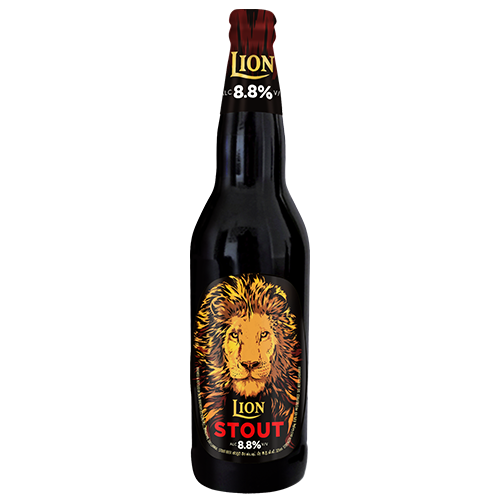 Lion brand also includes one of the world’s most iconic stouts… It was Included in Roger Protz’s famous ‘300 beers to try before you die’ book and is the only beer to be endorsed by Michael Jackson, the Beer Hunter. It is also 99/100 on ratebeer.com. Must be tried to be believed! 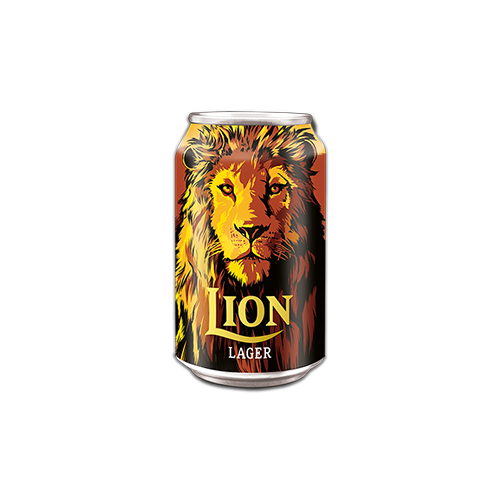 Lion Lager is an imported premium beer from Sri Lanka; The Pearl of the Indian Ocean. Its slight sweetness and tempered hops make it an authentically refreshing lager, reinforced by its 130 years of heritage. Whether soaking up the sun on Unawatuna beach or washing down a fiery curry in one of Colombo’s finest restaurants, Lion lager is just what you need. Lager – Roasted malts give it mild fruity and caramel notes complimented by its refreshing sweetness. 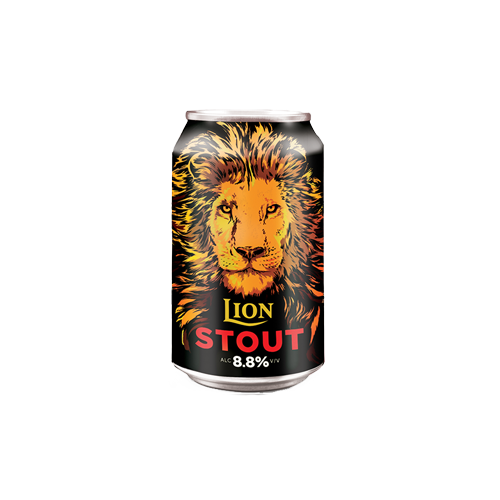 Interested in Stocking Lion Lager?